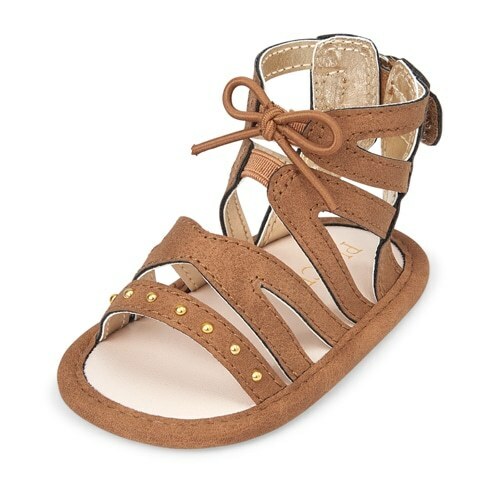 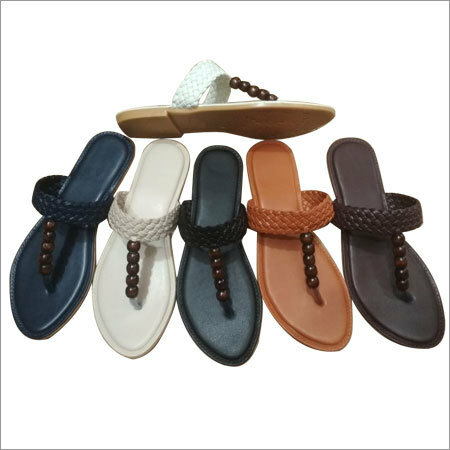 Among every college and office goers, this Ladies casual sandals is highly praised for its eye-catchy design. 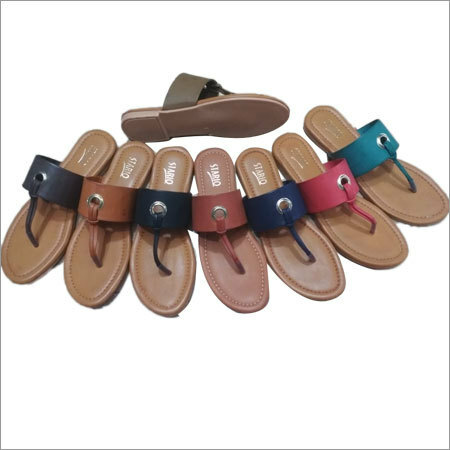 Offered chappal is designed by using high quality jute procured from esteemed vendors. 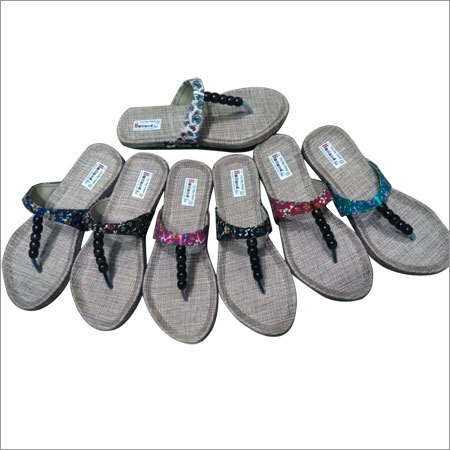 It has attractive pattern and studded with black pearls to provide it a fancy look. 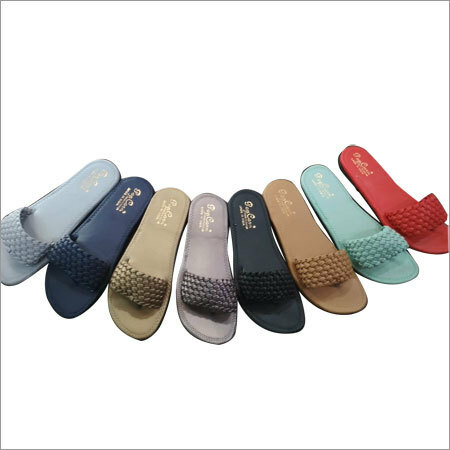 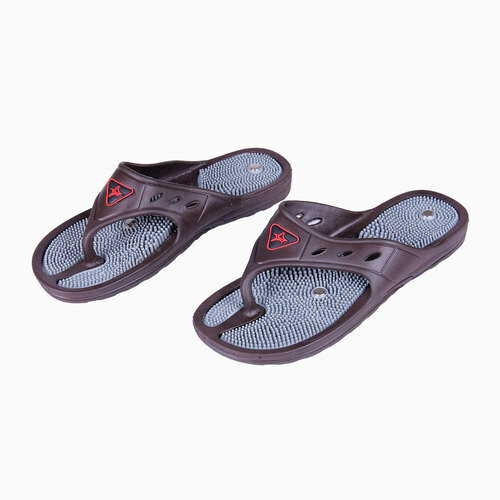 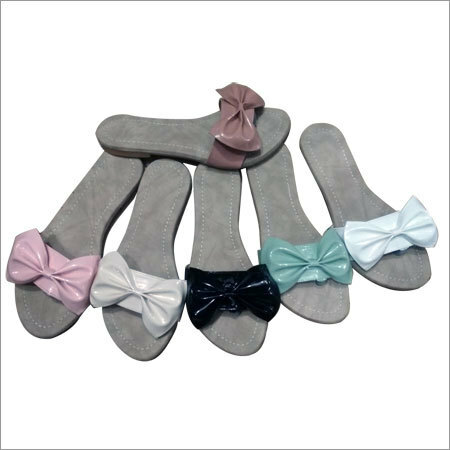 Our chappal is beautifully crafted in different colors that match perfectly with your choice. 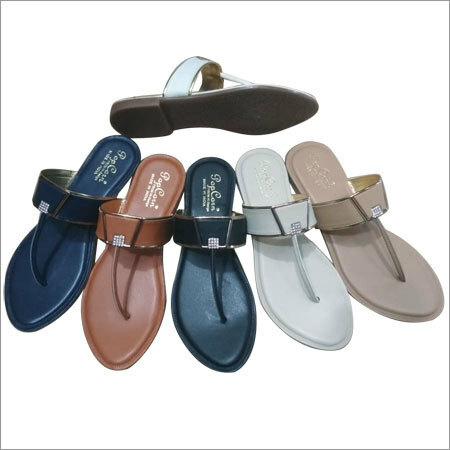 In addition, offered Ladies casual sandals is ideal to be paired with traditional wear for attractive look.